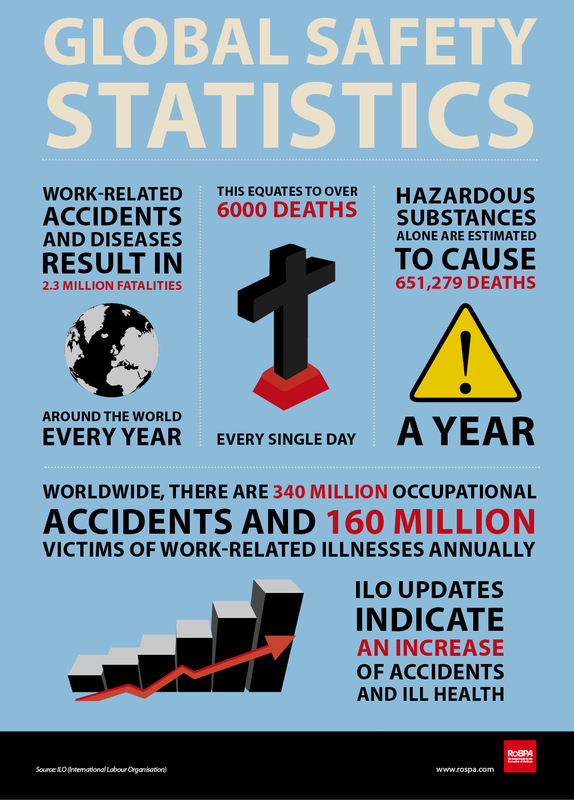 On Sunday 28th of April we will be celebrating the International Labour Organisation (ILO) World Day for Safety and Health at Work – an occasion when the world comes together to focus on emerging trends in the field of occupational Health and Safety, and to draw attention to work-related injuries, diseases and fatalities worldwide. The World Day for Safety and Health at Work has been a global event since 2003, but the origins of the 28th April stretch back to 1996, when the trade union movement used the date to honour the memory of victims of occupational accidents and diseases. Since then, the International Commemoration Day for Dead and Injured Workers has been established as a campaign to help reduce injuries and fatalities in the workplace, as well as honouring fallen workers around the world. This year the focus of World Day for Safety and Health at Work is ‘The Prevention of Occupational Diseases’ – a theme which fits well with RoSPA’s vision for a safer, healthier society. For example, we have recently been campaigning to reduce the number of Musculoskeletal Disorders (MSDs), which is currently the most commonly reported type of work-related ill health. It is impossible to overstate the scale of the preventable conditions, which often occur as a direct result of poor manual handling techniques. 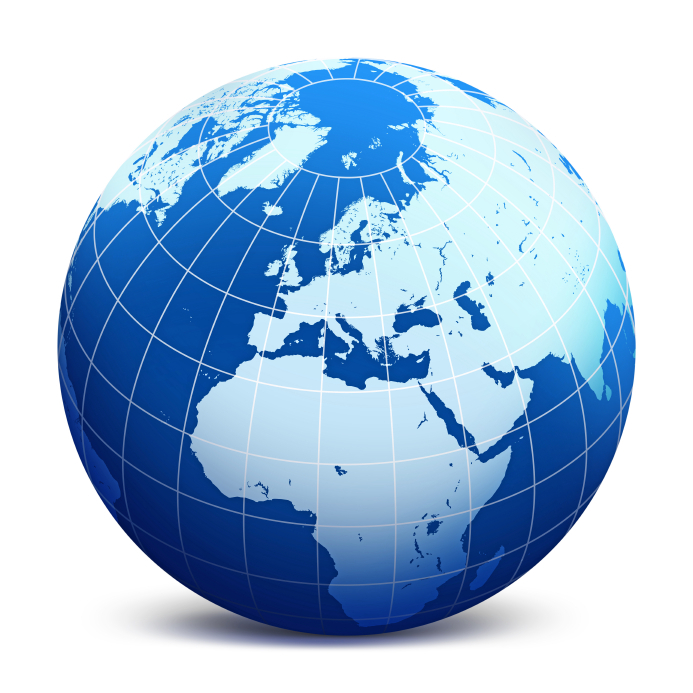 Thankfully, like many preventable diseases the impact of MSDs can be greatly mitigated through campaigning to raise awareness of the issue, as well as through our specifically tailored courses. Here in the UK, we will also be focusing our attention on the control and management of asbestos, which is sadly still the single greatest cause of UK work-related deaths. Through a mixture of campaigns and education, we are committed to promoting a preventive Health and Safety culture in relation to asbestos management, helping companies to fulfil their moral and legal obligations and responsibilities to their workers, and ultimately saving lives. Finally, we hope you will join us in thinking about work-related injuries, diseases and fatalities this Sunday. Here at RoSPA we will be running a range of activities all week to raise awareness about the campaign – don’t forget to let us know in the comments below how you will be marking 28th April in your place of work!